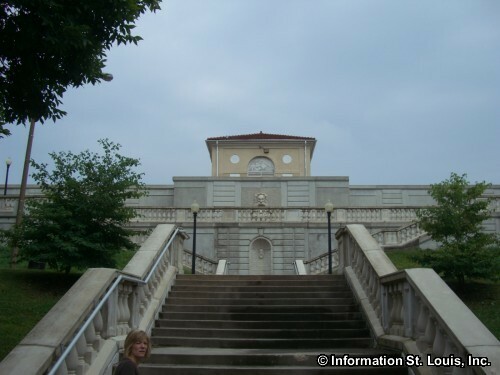 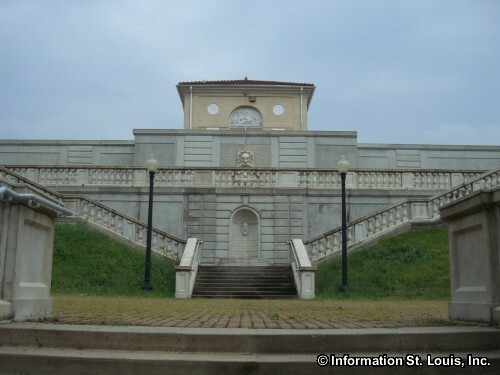 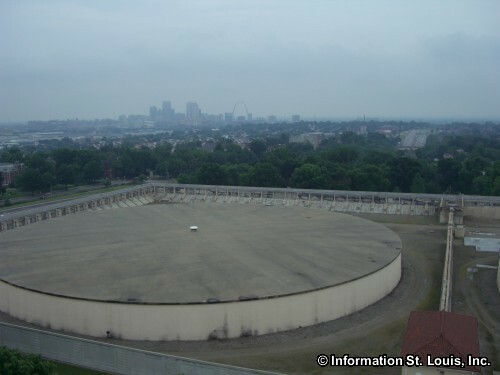 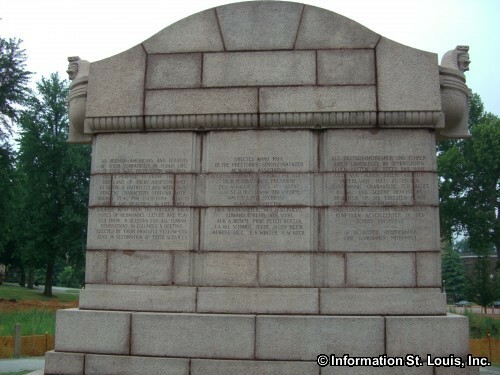 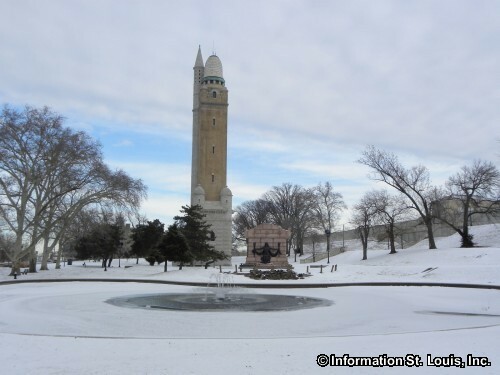 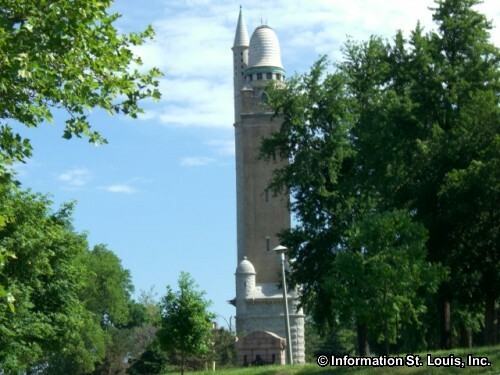 Amenities: Decorative fountain, water reservoir and historic Compton Hill Water Tower; "The Naked Truth" statue; a playground, 2 tennis courts, a comfort station, a private dog park (membership must be obtained to use this park). 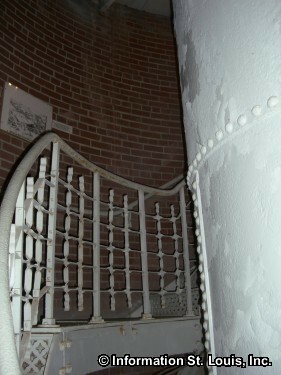 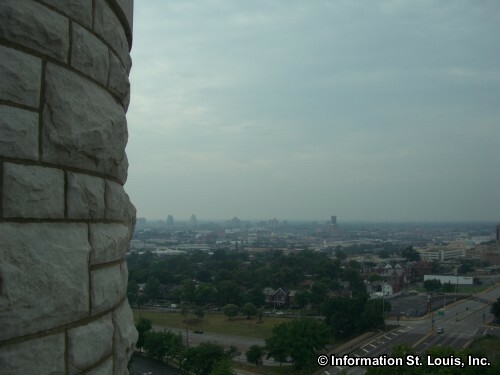 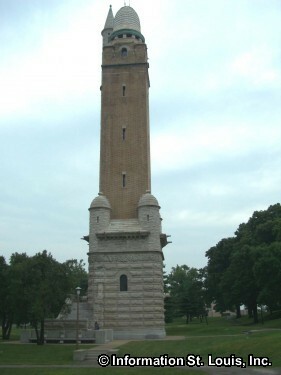 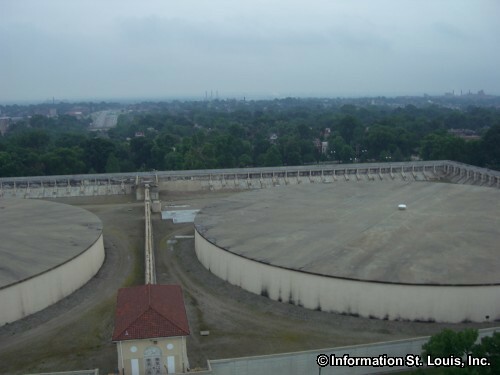 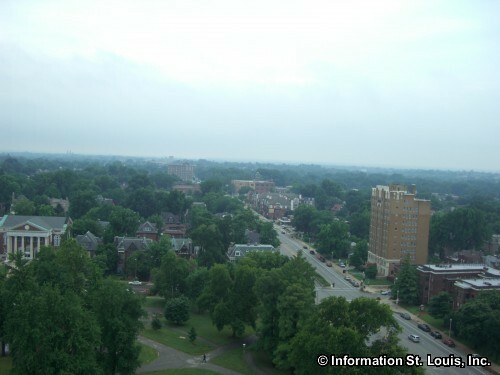 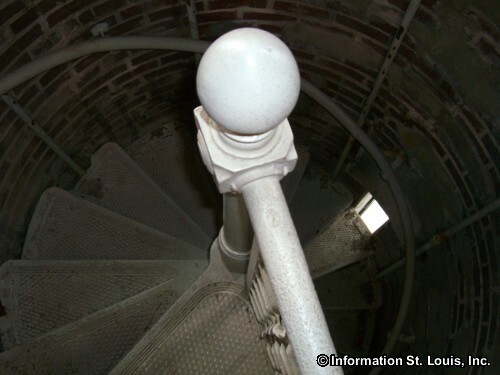 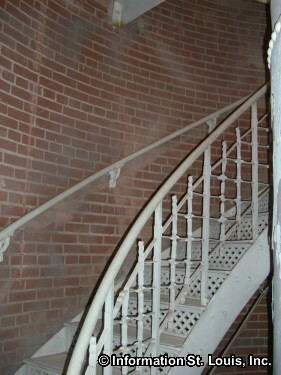 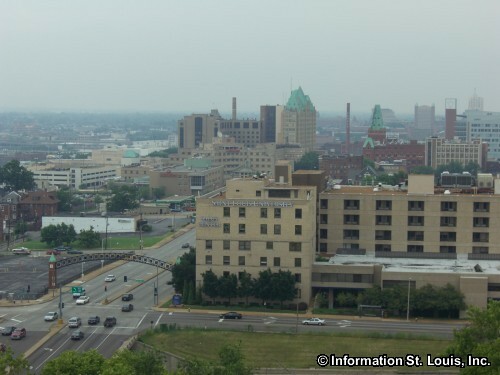 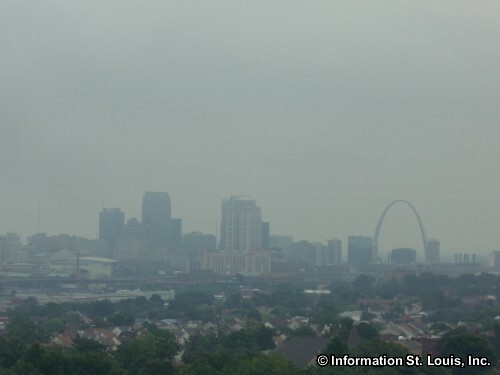 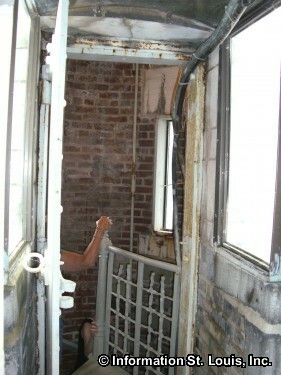 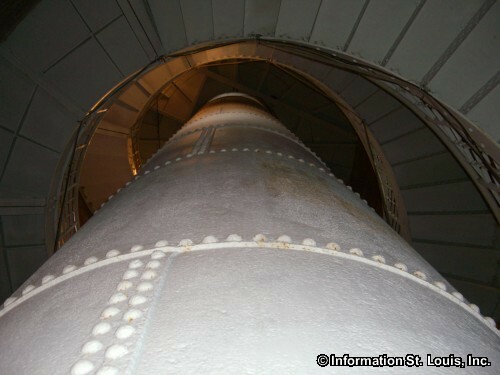 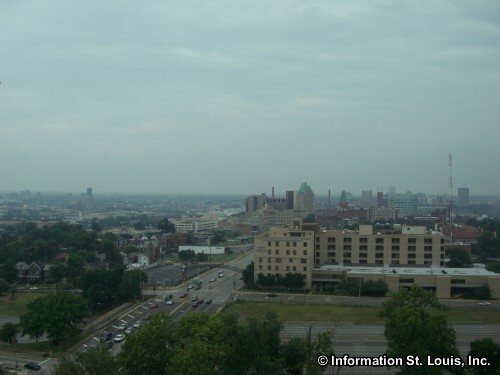 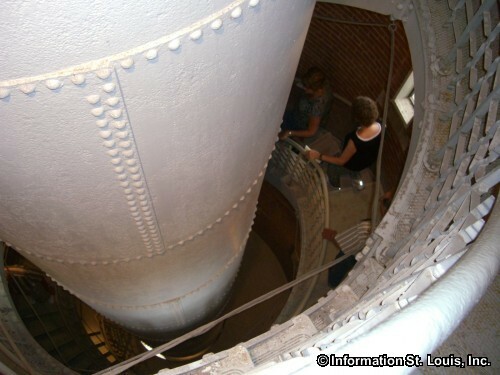 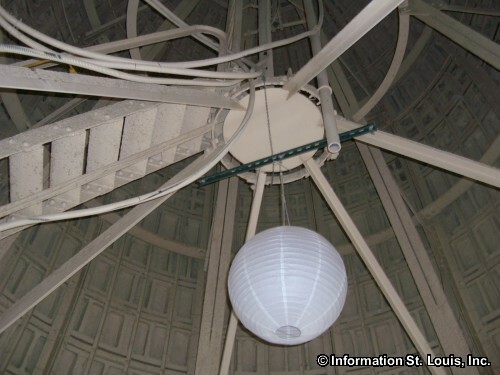 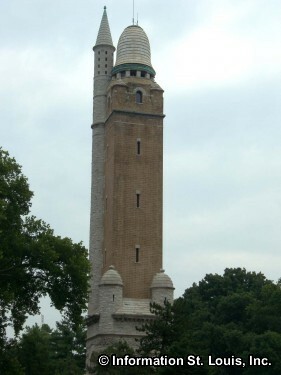 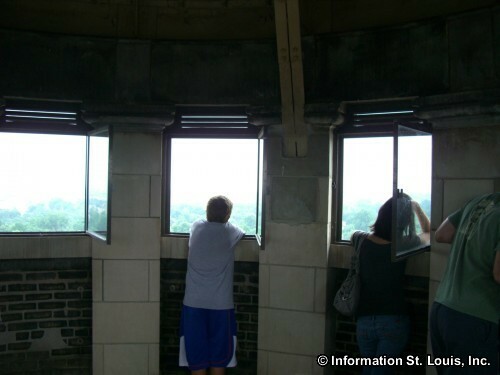 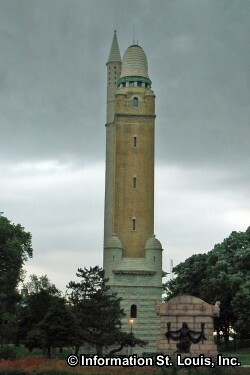 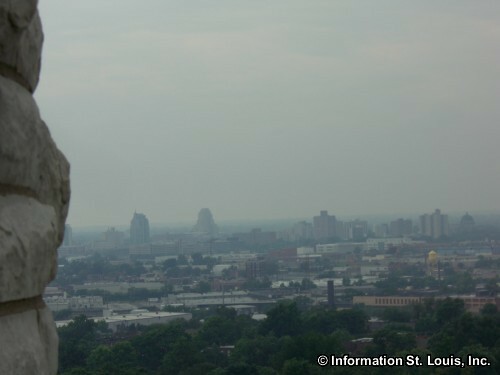 NOTE: The water tower can be toured on the first Saturday of each month, noon to 4pm, April through November. 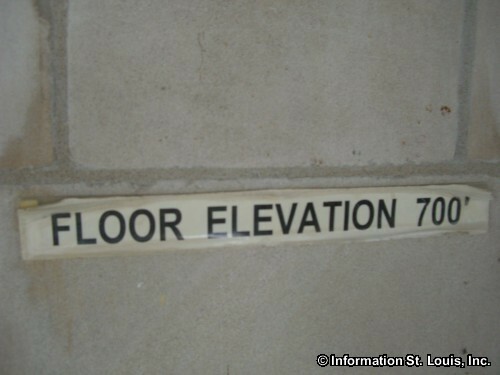 A small fee is charged.